Free Agency in the NBA has officially started. No, players can’t officially sign until July 10, but starting today players can officially agree to new deals. Free agency might be the most exciting time in the NBA. The Finals might be held in June but championships are won in July. Both conference champions this year made key moves during last year’s free agency period. The champion Golden State Warriors signed Shaun Livingston, who contributed a great deal in the last three games of the Finals, last year. The runner ups, the Cleveland Cavaliers, signed a small forward named LeBron James. James started 69 games for the eastern conference champions and averaged 30 points, 11 rebounds and 8.5 assists per game in the postseason. This year there are a lot of great free agents. Where will they end up? We’ll tell you. We wrote about Lebron earlier. We don’t think he’s leaving but he’s still technically a free agent. Yes, Deandre Jordan, who can’t make a free throw, is the second best free agent this year. While he might be limited offensively he’s still a big contributor. Sure, all he can do is dunk but dunking is the best shot in the NBA. If you can do it you should, but not everyone can. He also does some nice things on defense as well. He did finish third in Defensive Player of the Year. There’s a lot of talk about Jordan leaving for Dallas. He might but the Clippers still give him the best chance to win. We think he’ll stay. 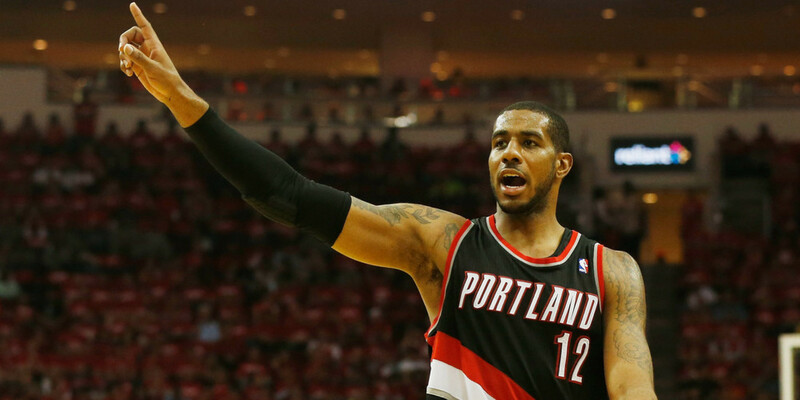 The Spurs seem to be the popular pick to land Aldridge. After resigning Kawhi Leonard last night, the Spurs would have to maneuver some pieces around to sign Aldridge to a max deal. If the Mavericks do lose out on Jordan we think they’ll go after Aldridge. If Dallas lands Jordan, Aldridge will likely end up with the Lakers. 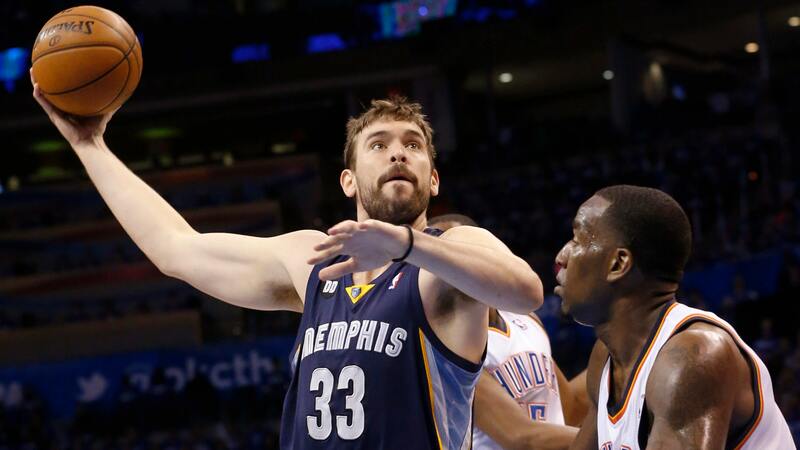 The reports are that Gasol has no interest in signing with anyone but Memphis. We believe them. We expect the Cavs to try to resign Love even with Tristan Thompson. However, we think Love would like to return home. If Portland loses Aldridge as well as Wesley Matthews they’ll be able to sign Love. Damian Lillard and Love would make for a great shooting but awful defensive duo. There’s a good chance Millsap resigns with the Hawks but if he leaves he could replace Greg Monroe, a fellow free agent, in Detroit. 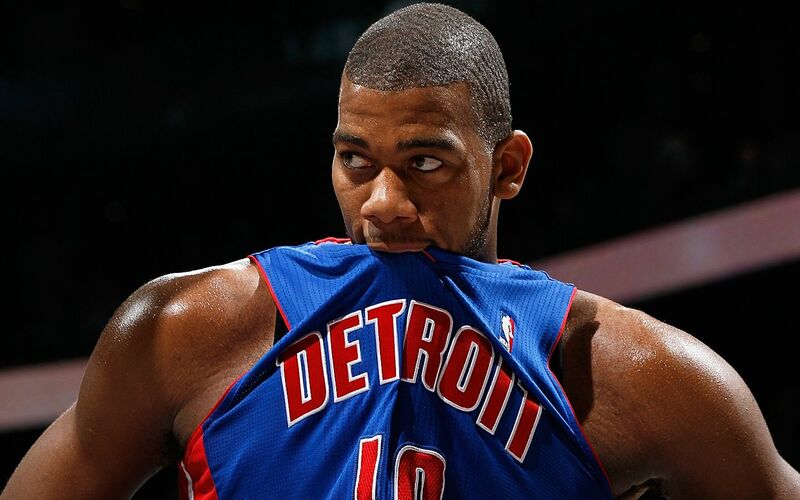 He’s a better fit in Detroit next to Andre Drummond. Wade’s not leaving Miami. If he did, who would he sign with? Could you imagine him playing next to Duncan and Leonard in San Antonio? Everyone thinks he’ll sign with the Knicks. That seems like a good fit. He could be a consolation prize for the Lakers too. We’re likely to be wrong about all of this but that’s the fun of free agency. We can’t wait for the first big surprise signing.